My Navy son had a Nissan Pathfinder years ago and it was a true sport-utility truck, built on a truck chassis and able to go off-roading with the other utes of the day. Pathfinder has been around now for 30 years, but those trucklike days are gone as more utes convert to crossover vehicles built on car platforms. That’s what the 2017 Pathfinder rides on. That makes for a more comfortable ride and more civilized vehicle. 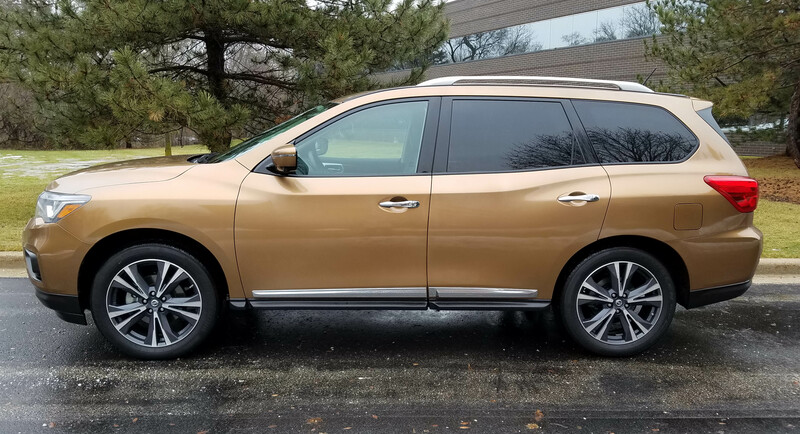 The tested gold Pathfinder Platinum was the top-shelf model though, with a 4-wheel-drive system. Still, at nearly $45 grand I’m not sure I’d slop it through much mud and muck. That’s OK though, because precious few buyers ever took SUVs off-road, which has led us to the ever expanding crossover market. It makes sense to give drivers a vehicle more suited to 99.99% of their driving. Pathfinder’s new styling looks less boxy and trucky. 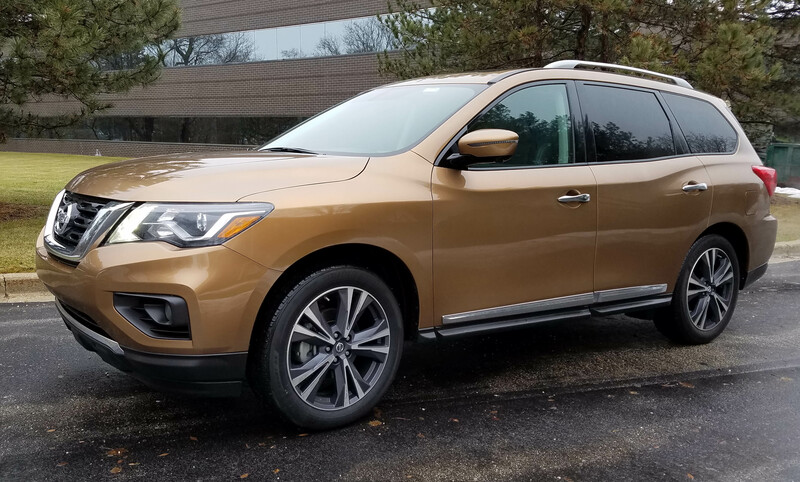 It rides on a 114.2-inch wheelbase and feels as refined as any of its competitors, such models as Toyota’s Highlander, Honda’s Pilot or Hyundai’s Santa Fe. The interior is quiet and lathered in leather. 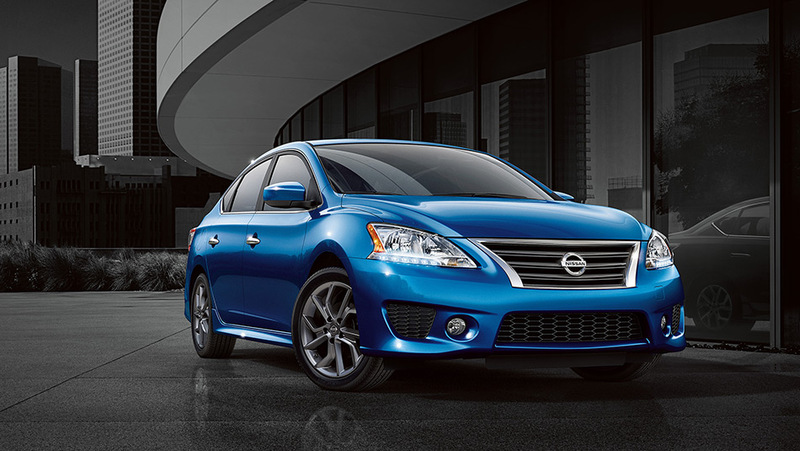 A few years back Nissan’s Sentra lost its way. For years it had been right up there with Toyota’s Corolla and Honda’s Civic as a premier entry level sedan, great for young families. But then it started to look like a cheap little car, inside and out. Worse yet, it drove like one, maybe a step or two up from a Suzuki. Then Hyundai and Kia came into the market and leapfrogged right over Sentra with their entry-level cars. 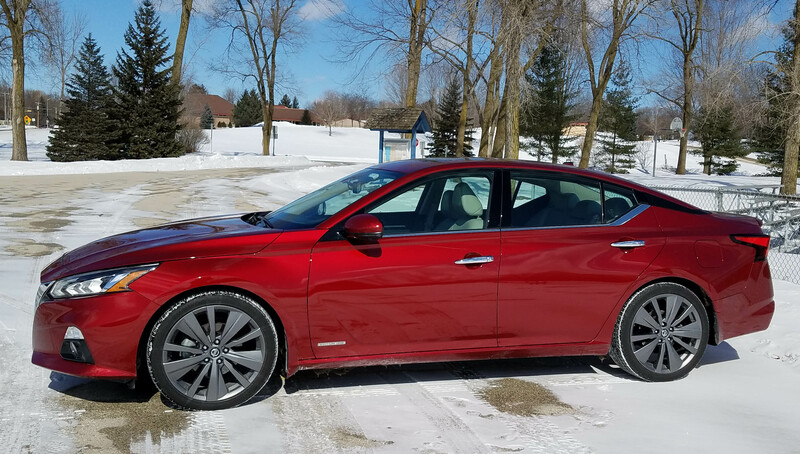 Nissan’s restyled 2013 Sentra aims to put a stop to that, and it certainly should make a dent in the segment, likely gaining Nissan a chunk of market share. The reason is way more than skin deep, although the skin looks decidedly more attractive and upscale than its preceding models. There’s chrome around windows and along the sides and on the trunk. The taillights look sporty like other Nissan models.